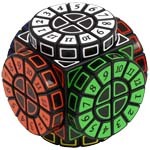 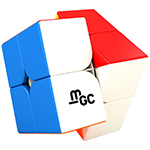 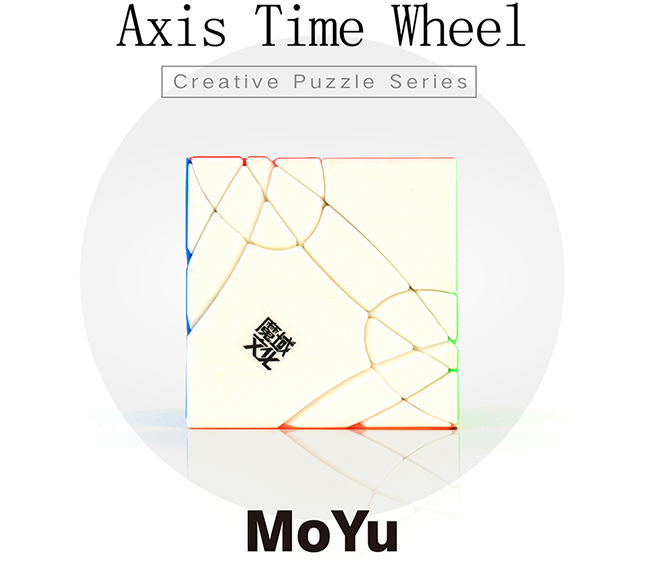 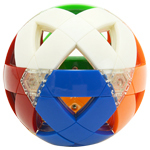 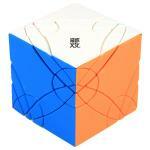 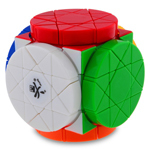 MoYu Axis Time Wheel is an innovation on the basis of standard Time Wheel puzzle. 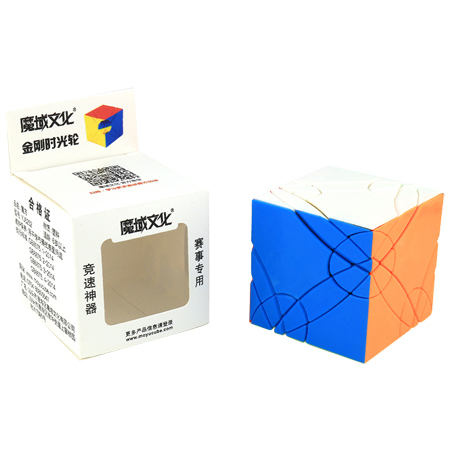 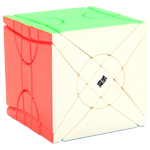 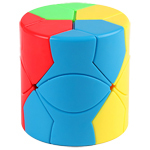 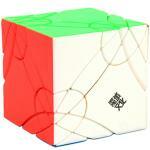 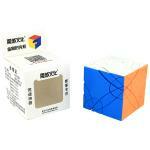 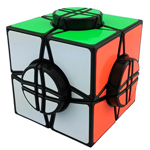 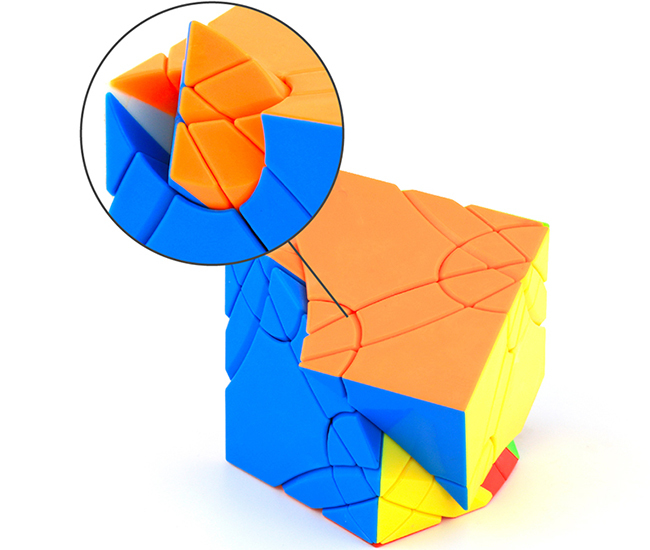 We change the cut style to make it into a shape shifting cube. Both outer layers and inner centers are rotatable, which is an interesting cube. 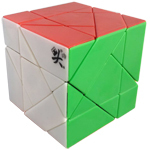 It has smooth turning and good hand feel, stickerless version provides more color choice for you! 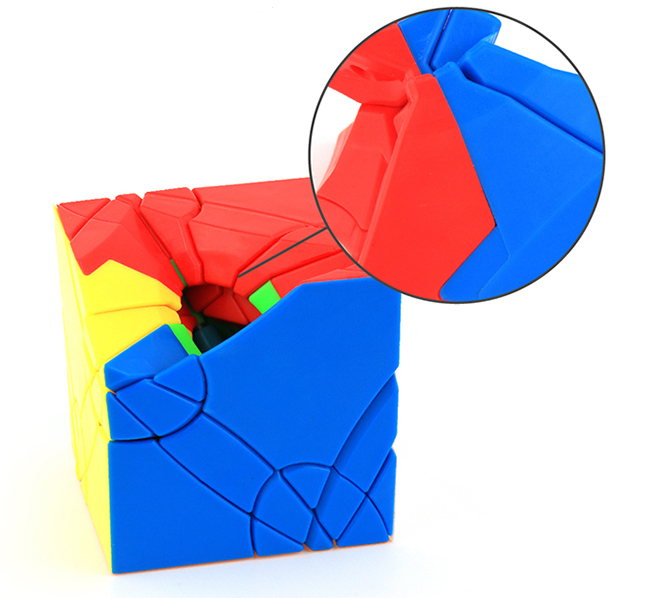 The cube has unique mechanism, both inner centers and outer layers are rotatable. It has irregular shape after scrambled, which is more interesting and special! 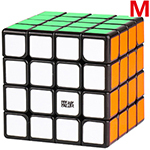 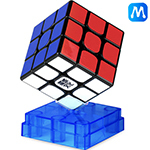 It is compatible to be produced in the popular bright stickerless color scheme. 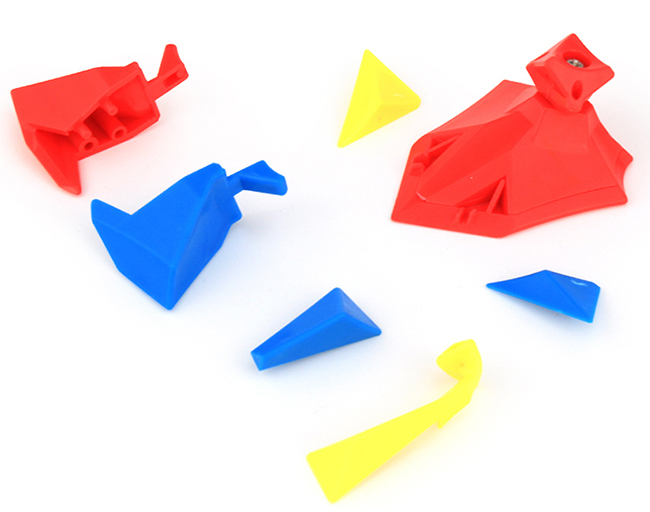 Due to some pieces are very small, we minimize the hole design of some parts, to make the turning face more stable.